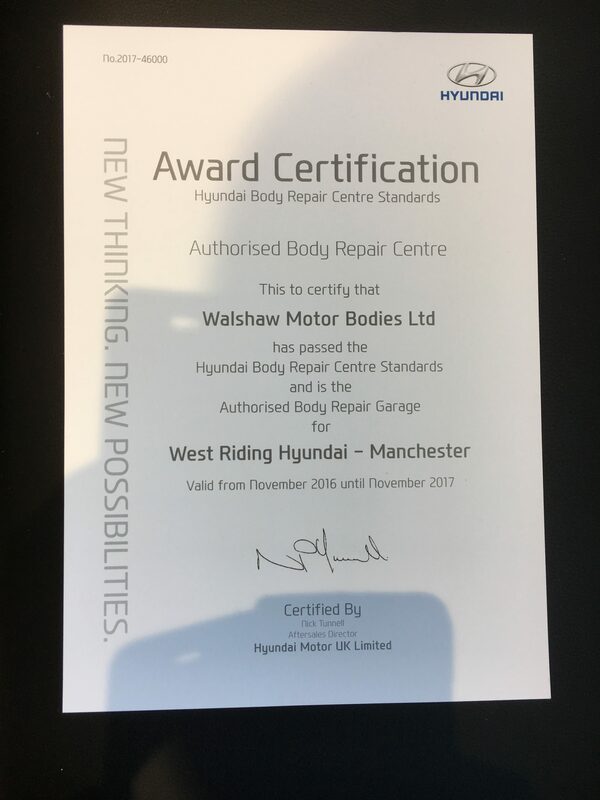 Here at Walshaw Motor Bodies we have gone down the route of manufacturer approvals rather than insurance approvals. As a company we believe the customer always comes first. 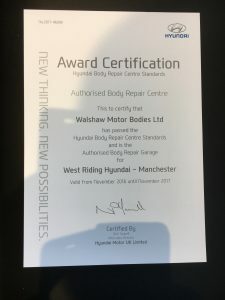 Our manufacturer approvals guarantees that your vehicle will be repaired to the manufacturers high standards, using only genuine parts and paint ensuring your warranty stays protected. The insurer is obliged to tell their policy holder that they are free to choose a body repairer of their own choice. The insurer can make their client aware of their own approved network of repairers. Contrary to common misconception only one estimate is actually required by insurance companies for a claim. As the owner of the vehicle you have the right to choose where it is to be repaired following an accident.